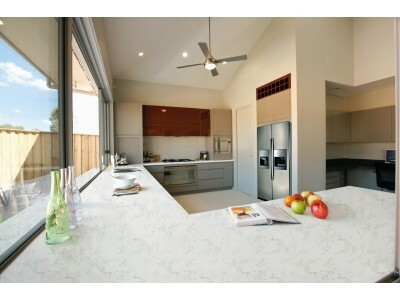 when we buy or wholesale quartz slabs countertops, we should compare the color tone, brands, origin of the products, fabrication & design and services. 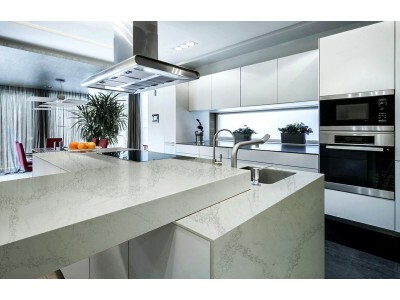 The domestic quartz stone industry has great intermingled... For consumers, how to choose the best quartz slab countertops is a most concerned problem. 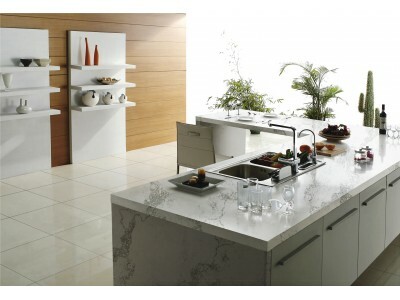 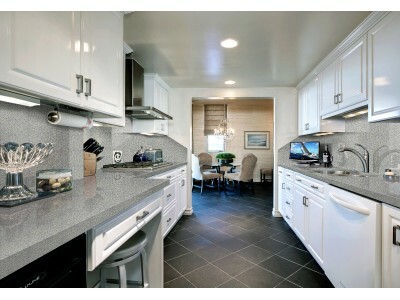 In general, cabinet shop, online shop and stone fabricator are convenient place to buy quartz countertops. 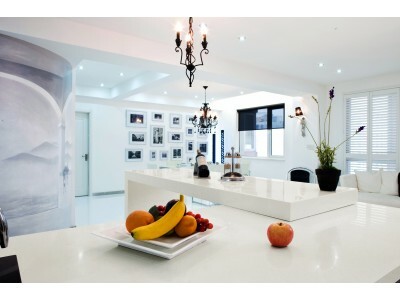 Customers could choose what they want easily and confirm everything clearly with the seller before placed order.